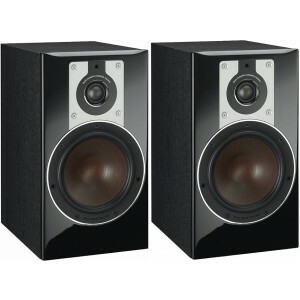 Second in the range, Dali Opticon 2 is preceeded by the Opticon 1 and followed by the Opticon 5 floorstander. Browse the rest of the Opticon Range to create your ultimate home cinema system. 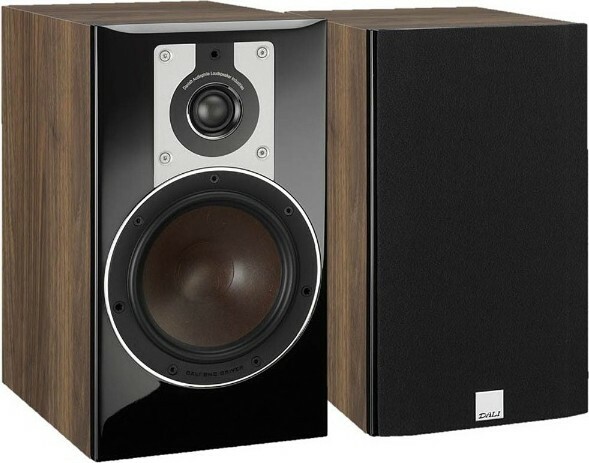 Dali Opticon 2 are compact stand-mount speakers which take the power of the Opticon 1 and add a sizeable 6.5" low-loss Wood Fibre Woofer and a 28mm ultra-light Soft Dome Tweeter to bring out every nuance in the audio signal. 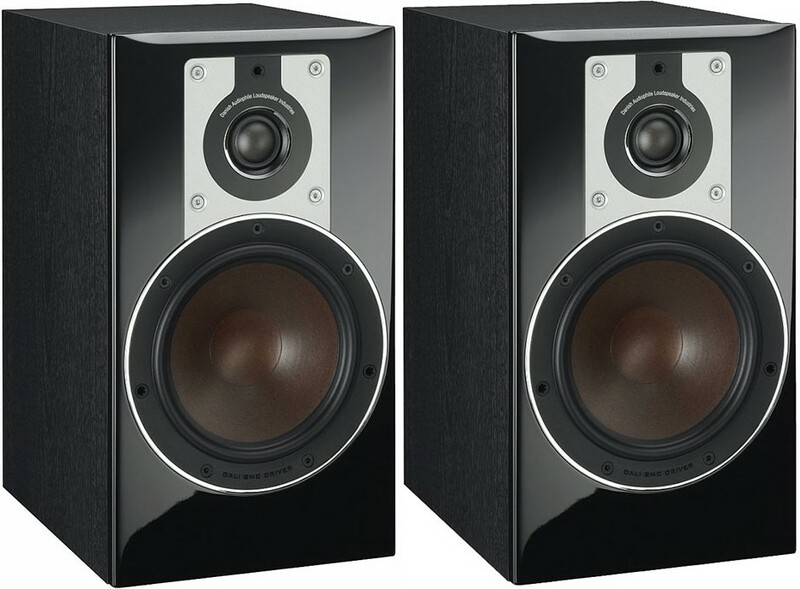 The woofer and the more expansive cabinet create a genuine 2-way compact performer. Engineered to extract every last detail and taken from the Epicon range, Dali’s Soft Magnetic Compound magnet motor system ensures audio received is almost completely free from distortion thanks to the low-level electrical conductivity. The mounting of the drivers and the final tests and approvals on each and every speaker is also handled directly at Dali’s own assembly lines in their Danish factory. Every part of the Dali drivers are planned and produced in-house. Keeping the manufacturing firmly in their own hands, Dali benefits from their huge and efficient woodworking facility in Denmark which is capable of handling everything from cutting out the MDF cabinet to applying the vinyl. The pole piece in the Opticon woofer magnet motor system is constructed purely of SMC. SMC’s unique ability to deliver a high magnetic conductivity and a very low electrical conductivity delivers all the wanted qualities of a really good speaker magnet without the traditional downsides.